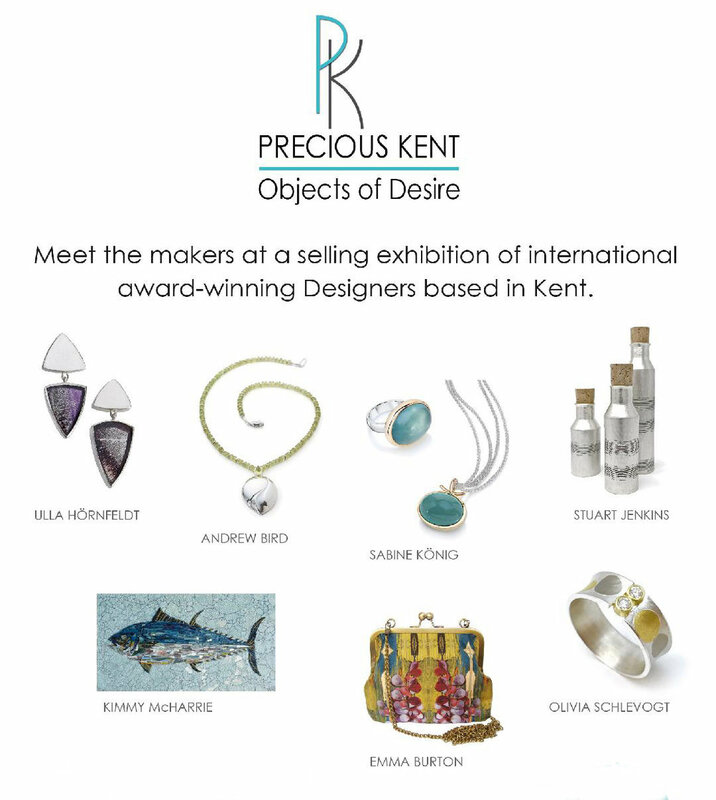 I invite you to visit my Sale pop up shop that is taking place in Whitstable, Kent. On sale will be tops from £25, Dresses from £75, bags from £15, printed remnants from £1. There will also be a selection of fabrics (not my prints) on sale from £1/m and all proceeds go to charity. There will also be a couple of sample of a new shirt design that I have been excitedly working on. Liz of Eclectica and I are once again looking forward to doing this pop up shop for the second year running. Work on sale will include the collaboration with Eclectica who sell fabulous costume and designer jewellery. The project involved Emma designing a brand new collection of silk scarves and handbags featuring photographs of selected pieces. Alongside this we will be selling a large selection of Eclectica's gorgeous pieces and our original collection of dresses, tops, scarves and bags. Liz travels the length and breadth of the country visiting vintage fairs to find some fabulous examples of vintage jewellery and they are one of the main vintage jewellery suppliers to John Lewis. PRIVATE VIEW: 6 - 8.30PM Saturday 8 December. Come along for a glass of bubbly. Made Marylebone is an annual contemporary craft and design fair where the very best of national and international designer-makers present and sell their work to the public. Over 120 exhibitors across all media (ceramics, wood, silver, gold, glass, textiles and more) showcase their original, unique and exceptional work to the capital. For 2 weeks in April we are taking over the Whitstable Museum shop which we are really excited about as it is so big we will be able to fit all our stock in. On sale will be our full collection of tops, dresses, scarves and bags as well as a large selection of sale items and fabric remnants from our previous collections. Katrina is also an International award winning chocolatier and on sale will be her extremely delicious truffles. Open 11 - 4.30pm, 16 - 29 April. Some days we may stay open later. Private View - Friday 20 April. 6-8pm. All welcome. Following the success of last year's beach hut pop up sale we are doing it again this December. Find us on Whitstable beach to the right of the Oyster Stores restaurant (or at the back of Ocean Cottage (blue and white cottage on left of Sea Wall)). There'll be mullled wine to keep you warm and it is a 'fancy' beach hut with heating so it's actually quite cosy and warm enough to try clothes on. On sale will be lots of previous season stock from tops and dresses to scarves and handbags. Perfect for last minute Christmas presents or a treat for yourself. In order to be kept up to date with our latest events please subscribe to our newsletter. As part of Margo Selby's Kent Open Houses we are happy to announce that we will have a rail of items on sale at reduced prices with up to 50% off.